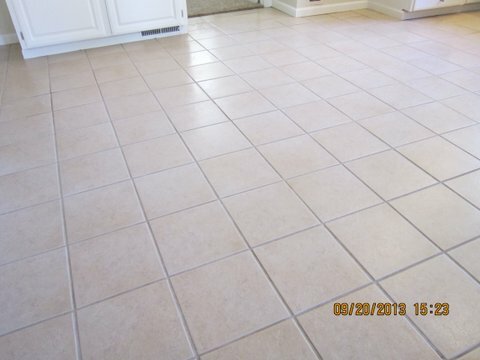 My Dad's Cleaning Service is proud to provide tile & grout cleaning in Sacramento California. Over time, dirt and grime became embedded in your tile and grout. Due to the porosity of grout and some tiles, dirt is trapped and cannot be removed with simple scrubbing. Your tile and grout need powerful agitation provided by our high pressure hot water extraction process. We blast dirt and filth out of the pores and quickly remove it with powerful vacuums. When it comes to fast thorough tile & grout cleaning in Sacramento CA, no one beats My Dad's Cleaning Service's high pressure hot water extraction process.